Jenny von Podewils is a Co-Founder at tech startup Leapsome. Leapsome drives companies’ organizational agility by supporting them in building a feedback & learning culture for the digital age. The software platform - used by tech companies like FlixBus and corporates like Bayer - supports continuous feedback, agile performance management, employee pulse surveys and personalized learning. 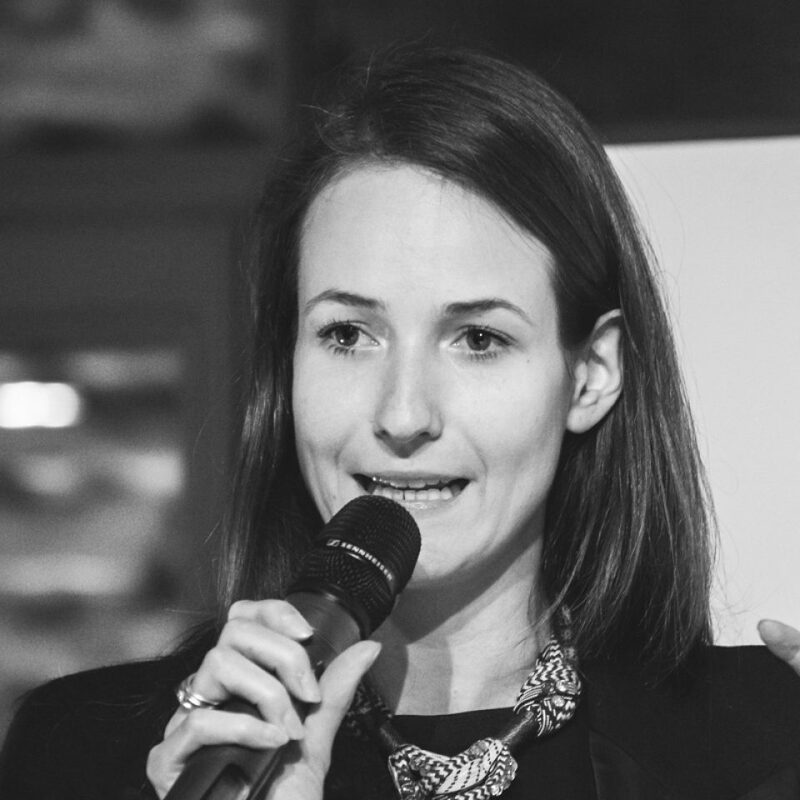 Jenny is an alumna of the Universities of St. Gallen and Oxford, as well Singularity University, and previously worked in strategic and digital transformation roles in media, cleantech and tech.